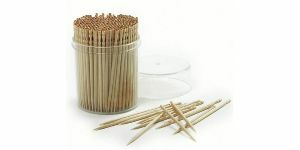 upplying a précised range of coffee & Tea stirrers, that exactly match the expectations of our clients. 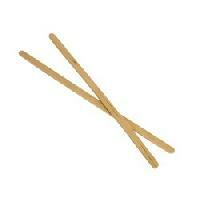 These are used for stirring purposes and come in various colors and shapes. 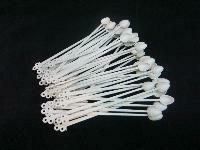 We offer Plastic Stirrers that are made from virgin and food grade plastic material ensuring safe usage. 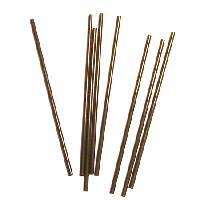 Also, they possess high impact resistance making them suitable for stirring application in different mediums. 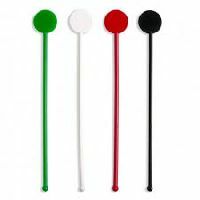 Our recyclable Plastic Stirrers come in different shapes and sizes to suit all the requirements of our diversified customers. 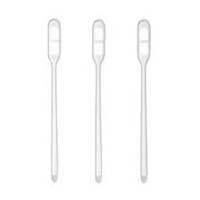 These are high quality plastic stirrers having an excellent finish. 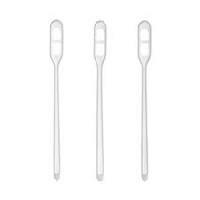 Plastic Stirrer is used for stirring purposes and comes in various colors and shapes. 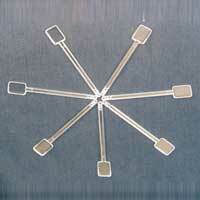 We are a well-known Importer and Supplier of Plastic Stirrer from Delhi, India. 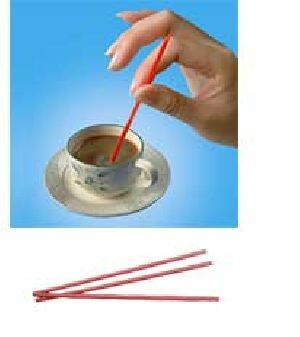 Durability, fine finish, smooth surface and high tensile strength are some of the attributes that make our Plastic Stirrer highly popular among customers. 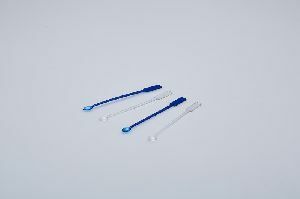 The Plastic Stirrer that we offer can easily meet the expectations of the customers. 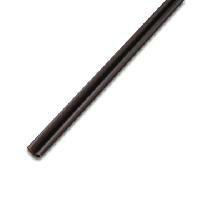 We are eminent suppliers of a wide range of Drinking Straws, Stirrer and Toothpick. Known for its premium quality, unique designs and bright colours. 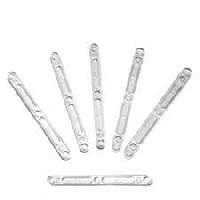 These items are manufactured using branded raw material. 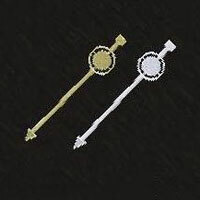 Available in various sizes and colours.